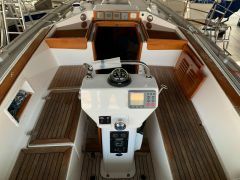 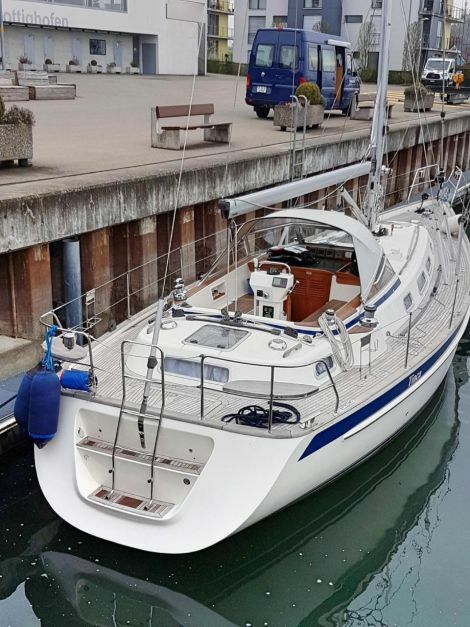 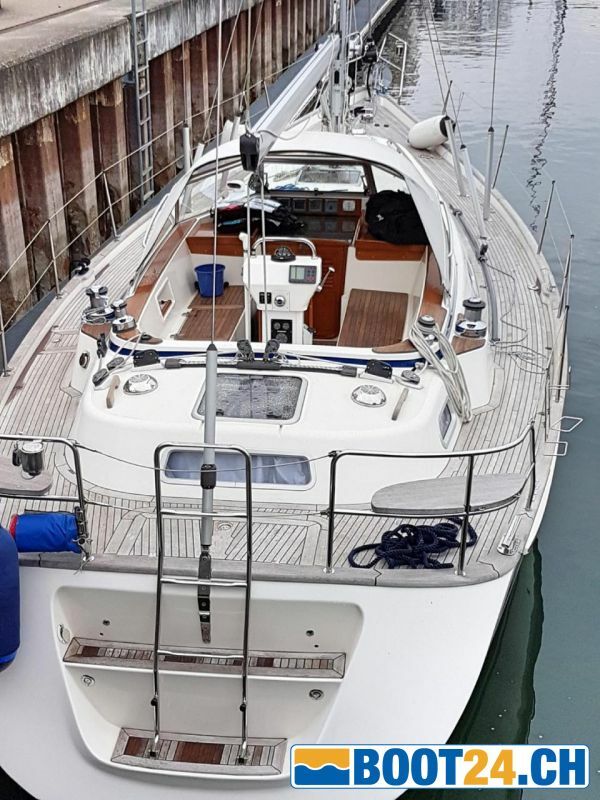 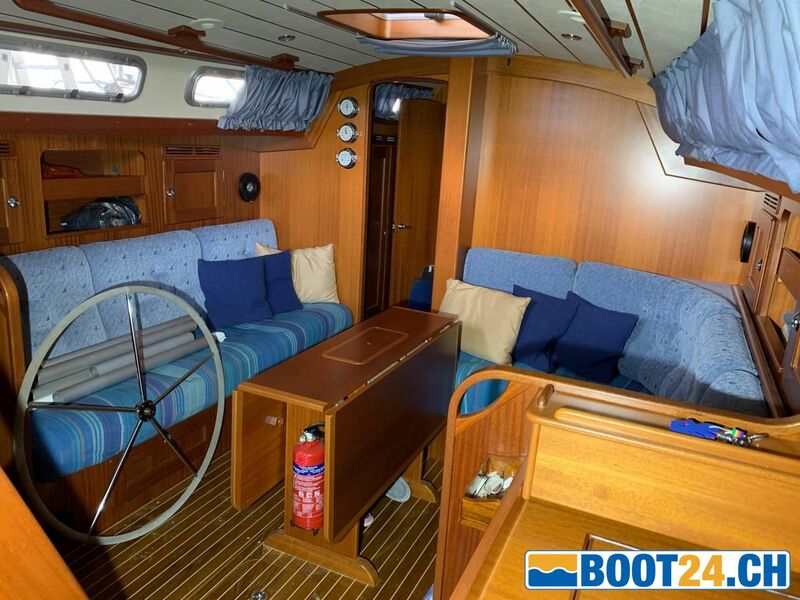 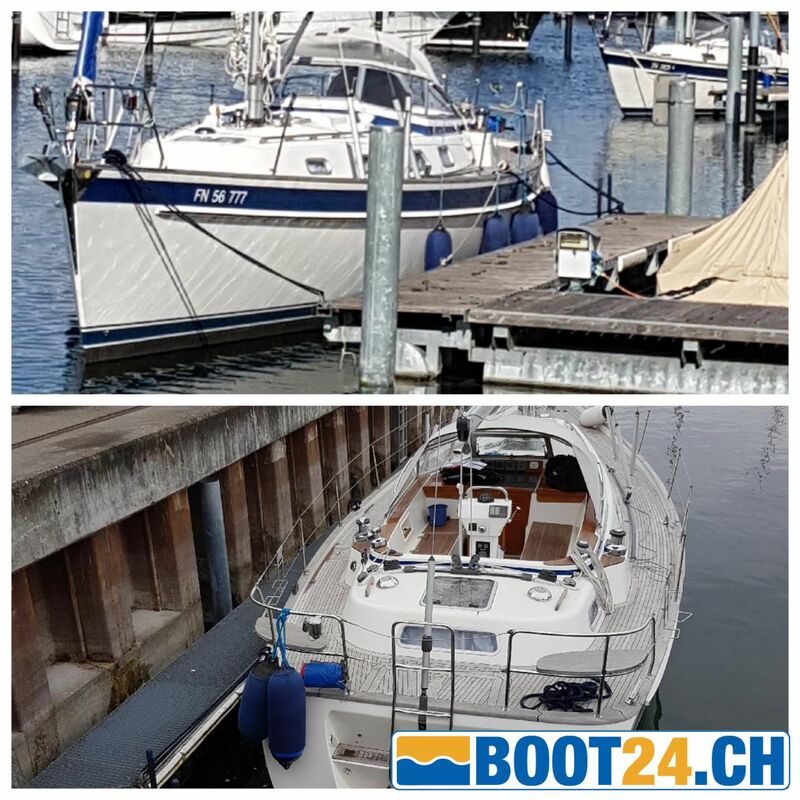 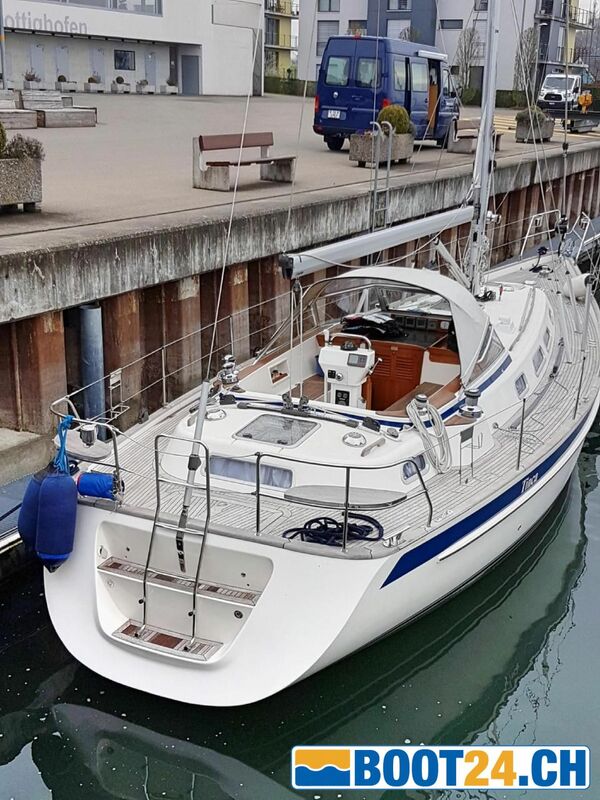 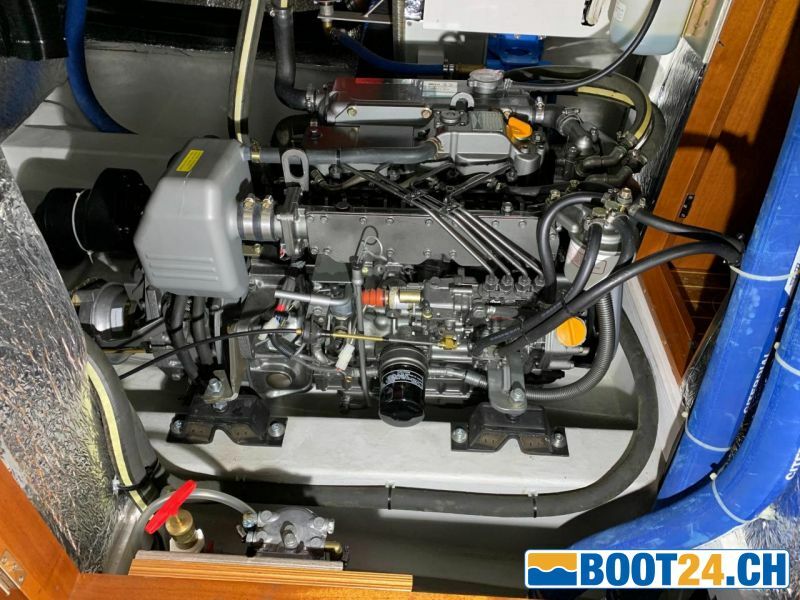 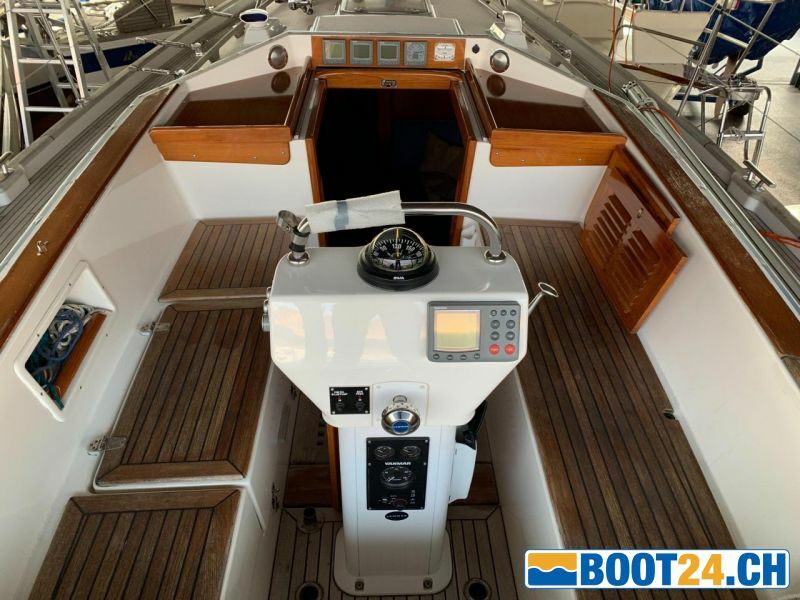 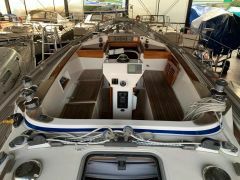 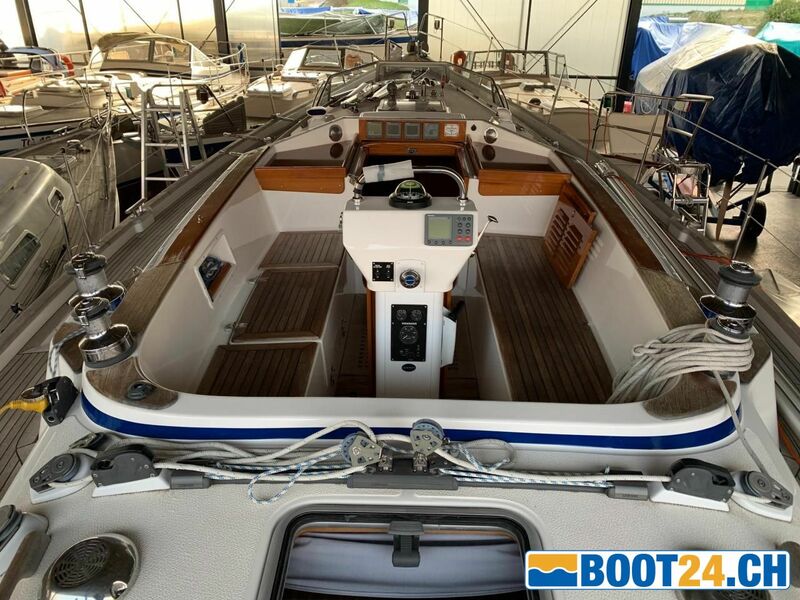 The boat is in very good condition and was sailed exclusively in fresh water. 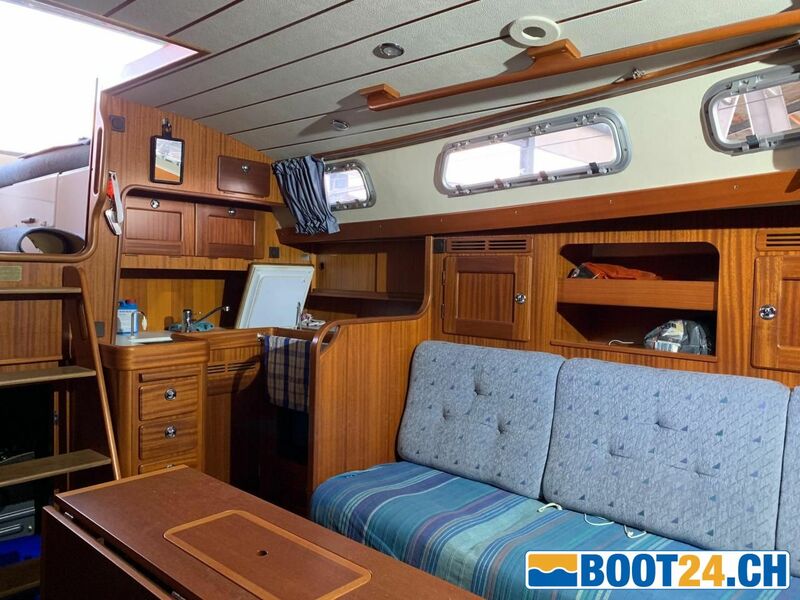 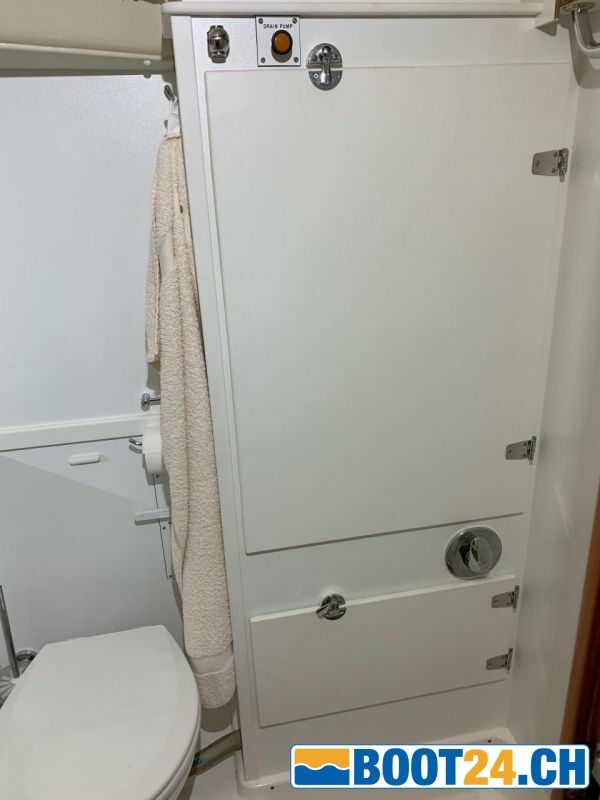 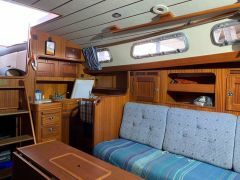 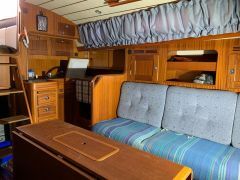 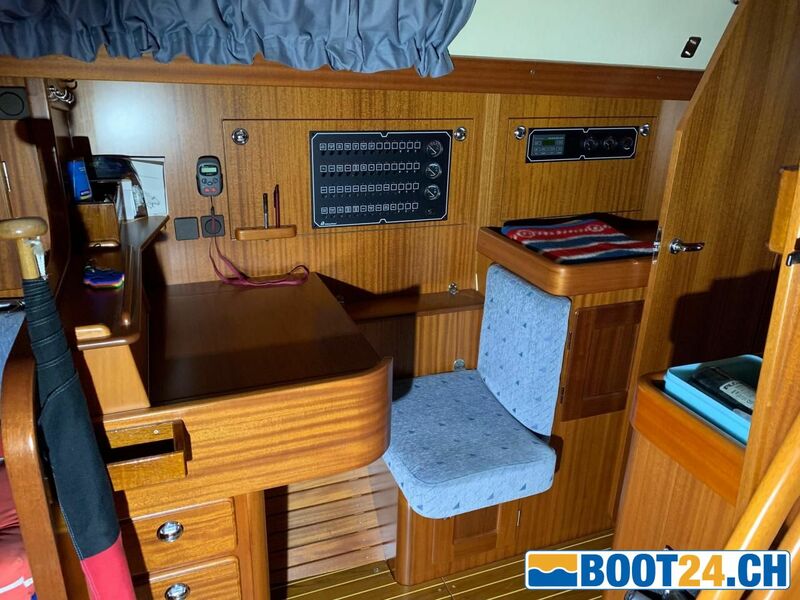 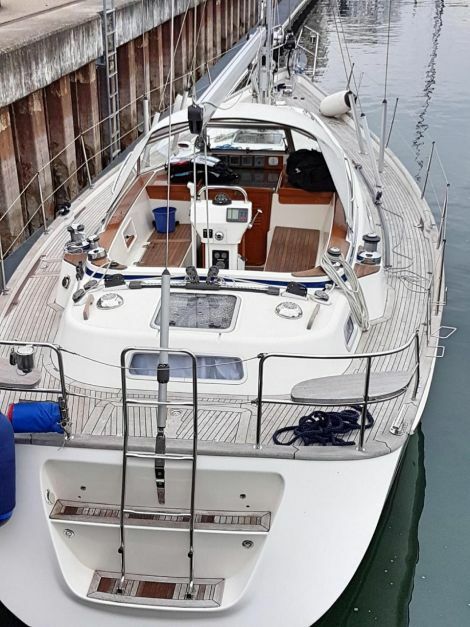 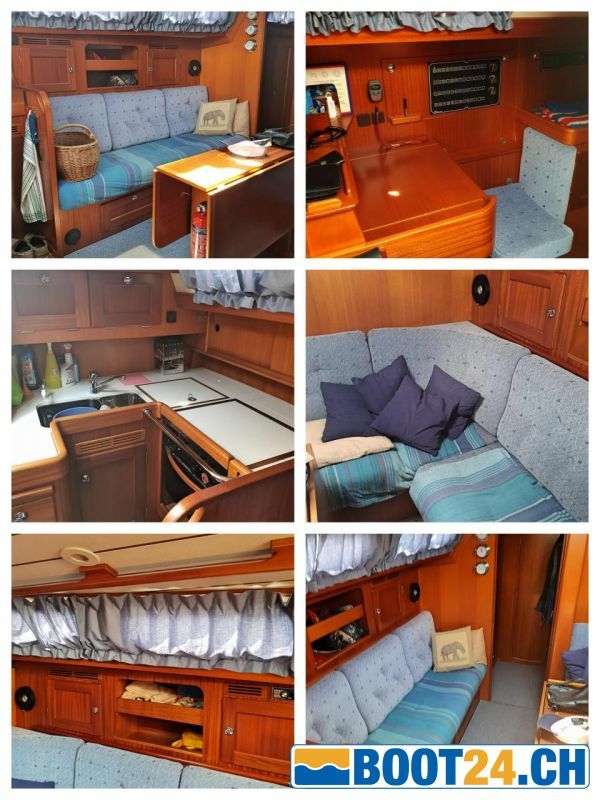 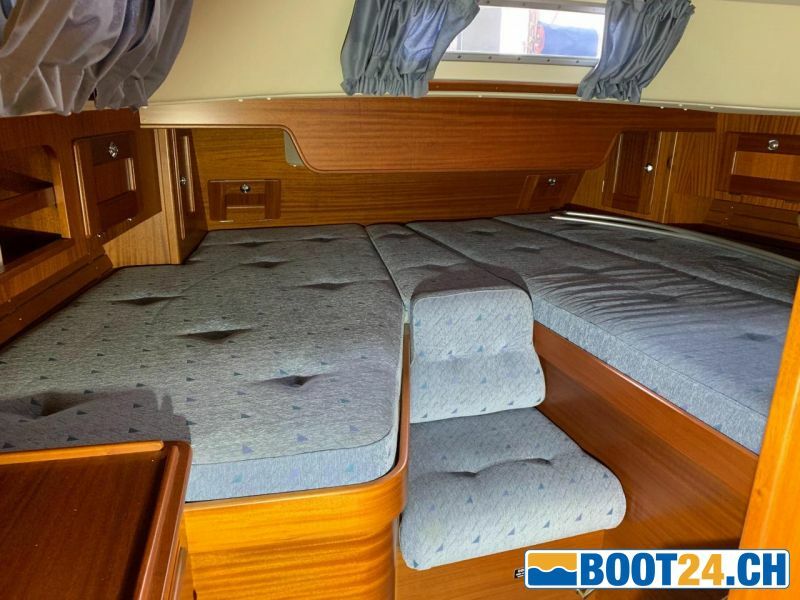 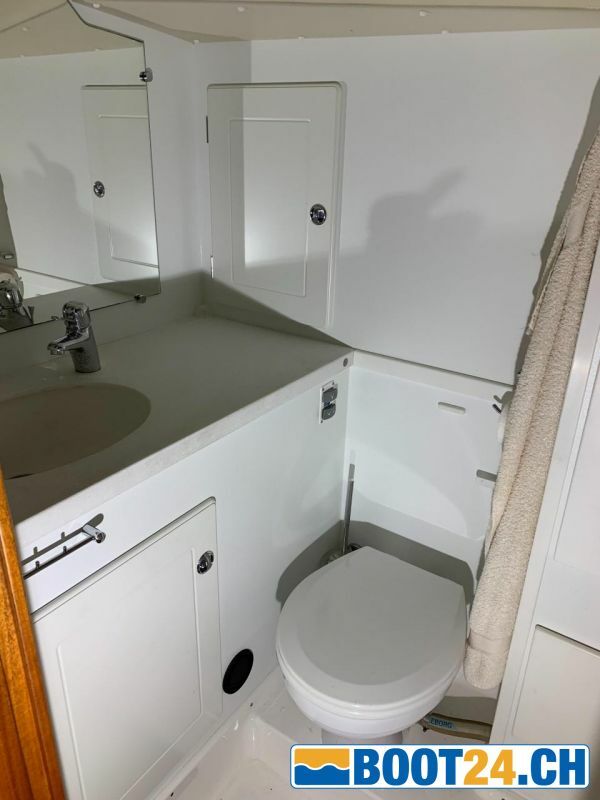 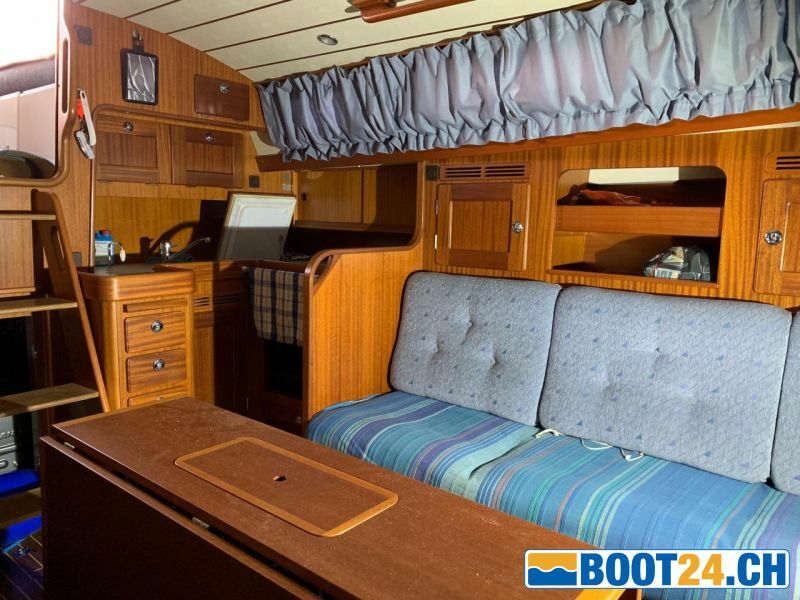 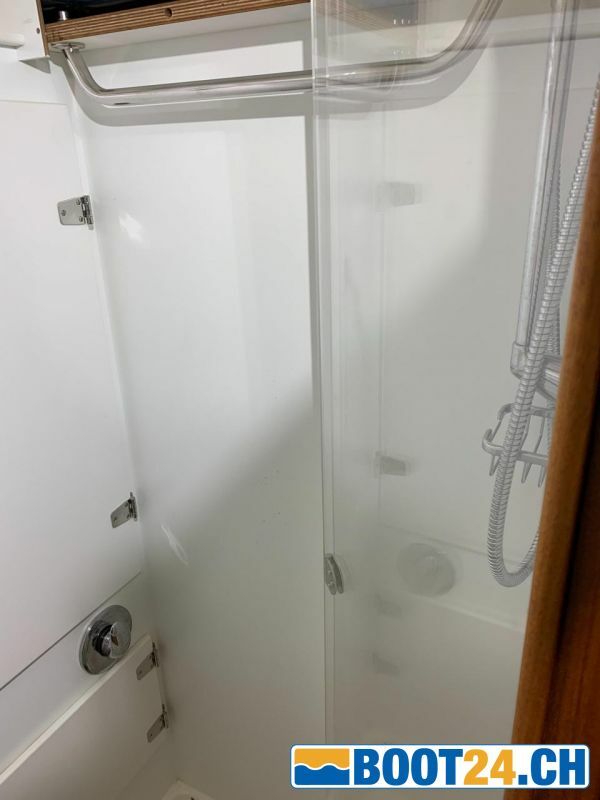 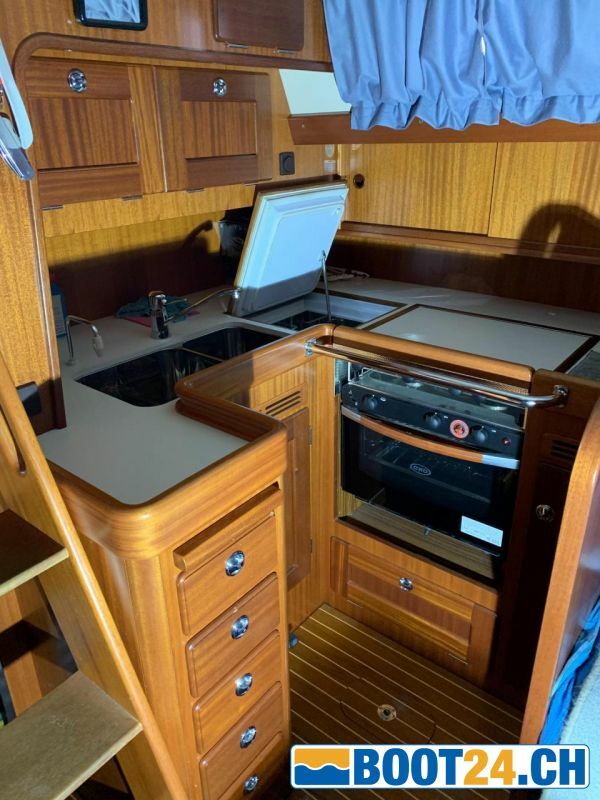 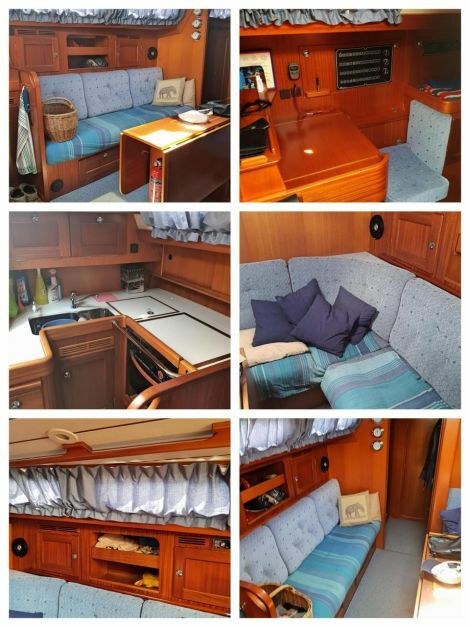 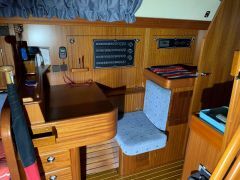 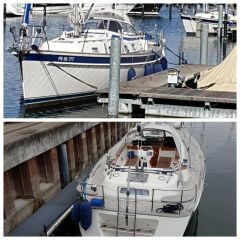 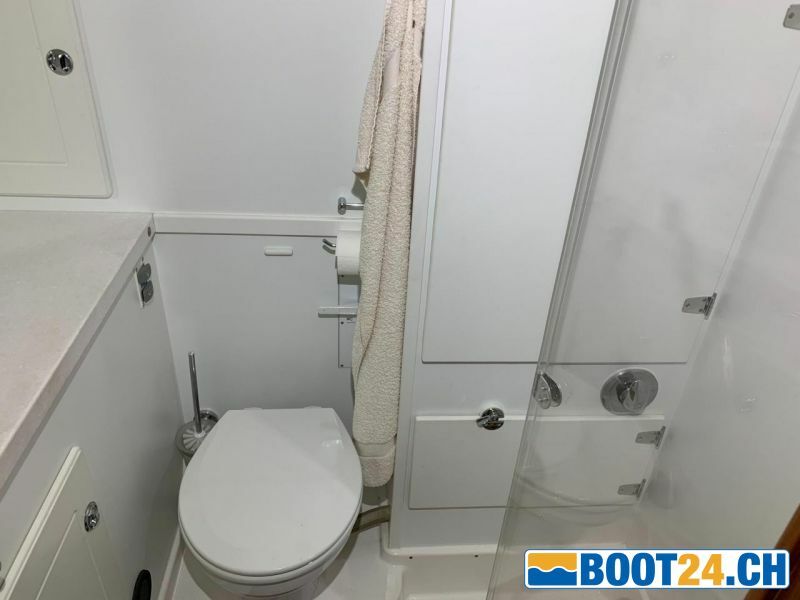 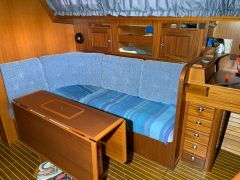 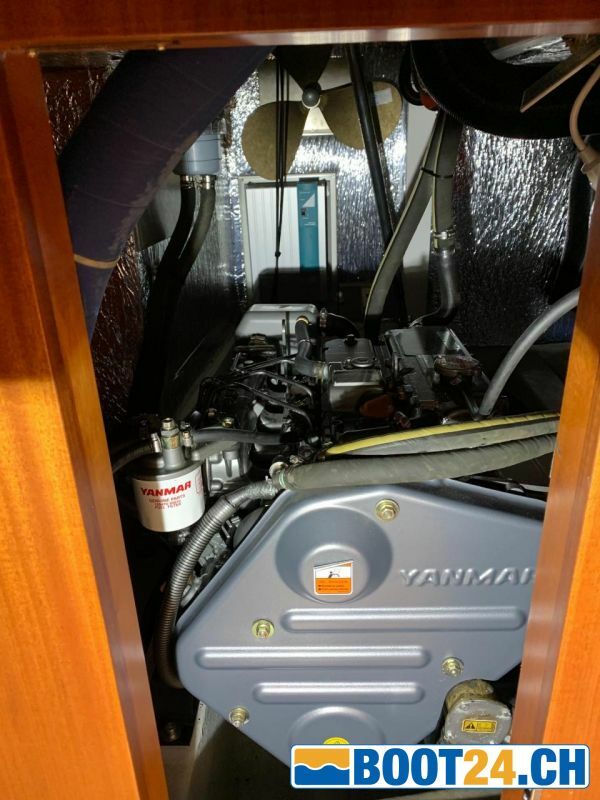 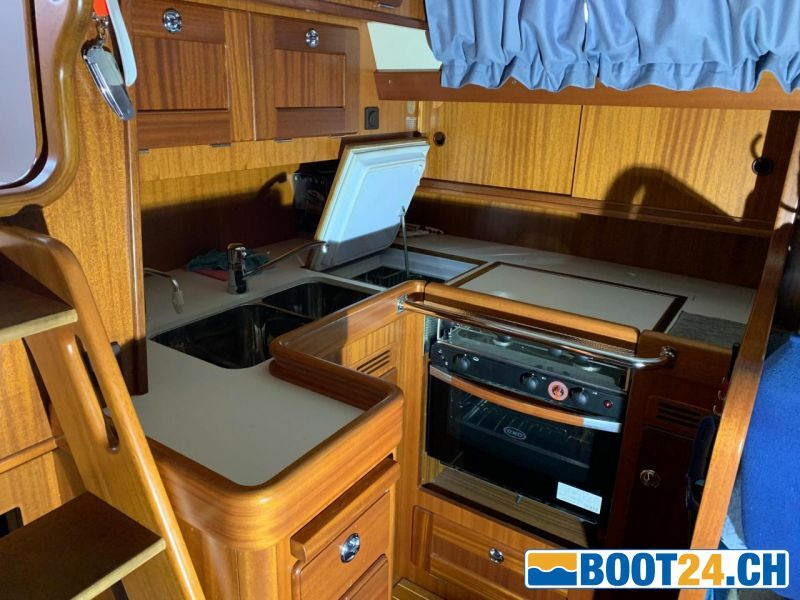 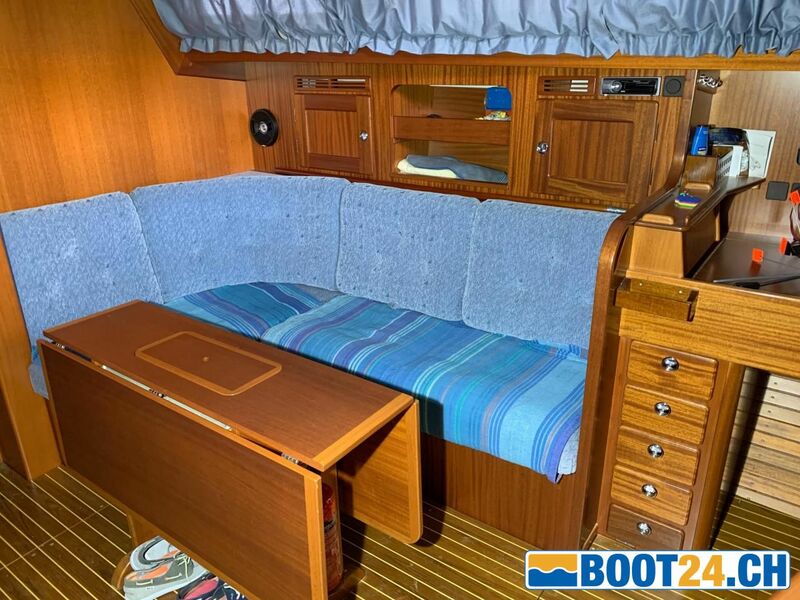 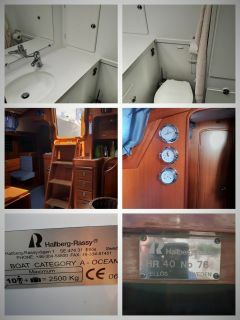 Only used as \ "daysailer \", bunks, shower, stove were not needed and are new. 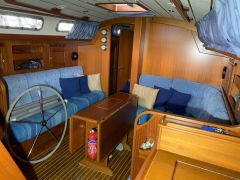 Boat is accident-free, maintained every year and stored in the hall in winter. 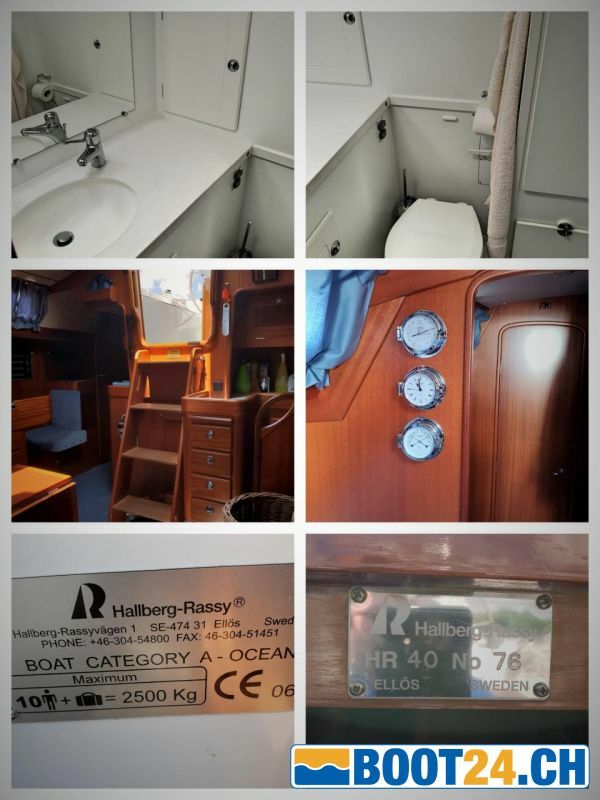 Genoa Elvstrom new and unused.